While Reliance Jio is battling it out with Ookla and Airtel, a survey by Bank of America Merrill Lynch may offer some good news for the operator. According to the firm’s survey, 65.5 percent of the respondents said that they were using Jio as their Primary SIM, while 25 percent used it as their secondary SIM. 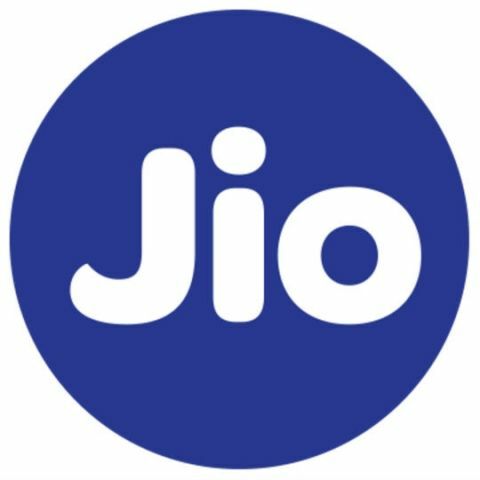 Further, 84 percent of the current Jio subscribers plan on availing the telecoms Prime Membership plan. When asked the key reason for using Jio, nearly half of the respondents said that it was due to the fact that the service was free. However, 39.8 percent said that the speeds were high initially, but have since noticeably slowed down. The survey also revealed that 57 percent felt that the data speeds that they got on Jio were much faster than the other connections that they have. On the voice calling issues with Jio’s services, 46.7 percent said that they used to have trouble calling other networks, but the service has been improving. However, 19.3 percent of the respondents were still having trouble with calls going through to other networks. When a call does go through, 56% felt that the call quality on Jio was much clearer. Reliance Jio has been in a tussle with Airtel, for a while now. The latest squabble is over Airtel’s advertisements, in which Airtel claimed to be “officially the fastest” network in India based on speed test results conducted by Ookla. Jio challenged these results claiming that not only is Ookla not accredited by the government of India, but the method used by Ookla is flawed.